WHY TECHNOLOGY IN YOUTH WORK? We are forever noticing that we are connecting with a smartphone generation and with the excitement of Snapchat, Twitter and FB live streaming and FB 360º photos becoming more interactive we need to ask the question, how can the church play an active role within these platforms? 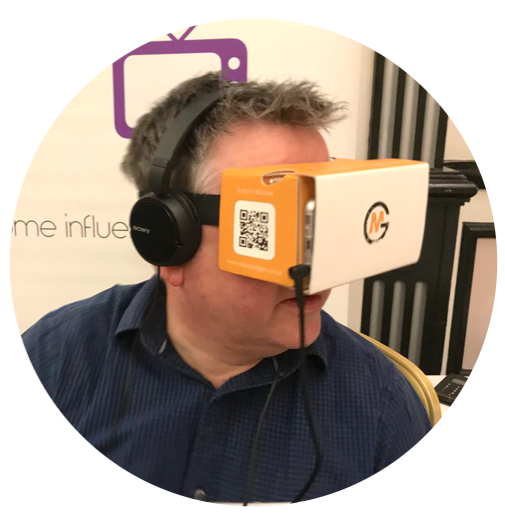 Our Virtual Reality and Augmented Reality resources are a powerful means to inform, expose and help young people explore faith, mission and evangelism. 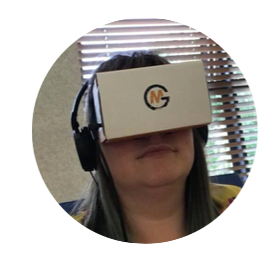 We believe that if we can immerse a generation into exploring faith in Jesus using VR or AR, we will create a space that enables young people to understand the importance of the Christian faith and develop a passion to know and share Jesus with the world and places they occupy. We believe that there is an exciting technological growth within the secular world and we want to resource the church to enable transformation within the lives of young people. Is to position young people into a number of 360º animated bible stories to help them learn the importance of what scripture can teach us. We are also working towards creating 360 videos which offer individuals the chance to enter into many arenas of life where faith, mission and evangelism is being outworked through the power of testimonies and life lessons learnt. 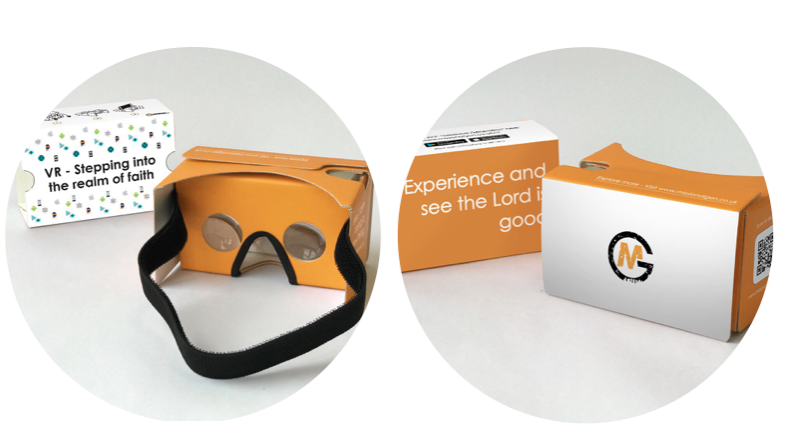 Our VR resources will help bring bible stories alive and will help bring a fresh personal take on the relevance and importance of the story they view. We also capture individuals living out their faith, helping the viewer to see how these individuals reveal Jesus and hear any life lessons people have learnt which will inspire young people to seek Jesus in their faith journey. The power of testimony and life exposures are key elements to help young people see the authenticity of faith being outworked. Is to bring a digital, interactive experience in to your environment that engages young people to explore a Biblical character, theme or story e.g our David Vs Goliath and Parable Go resource. Our AR resources bring the Bible to life and allow the user to interact, reflect on what it would be like to be in that setting and think over how they can learn from scripture to develop life lessons. 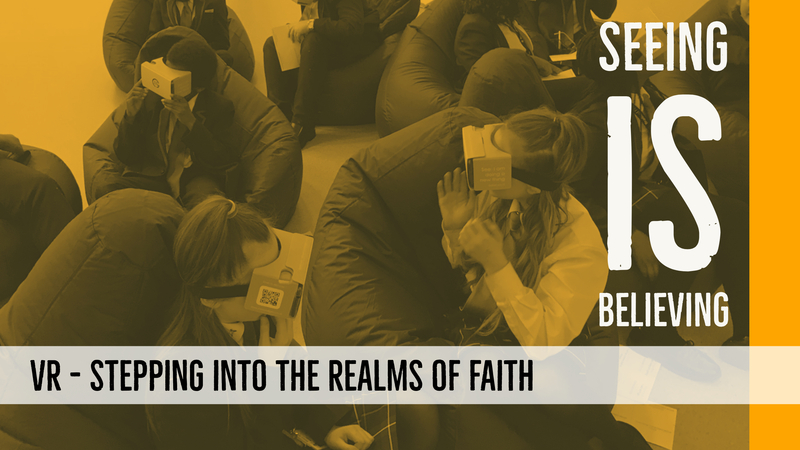 Being able to help young people see, interact in AR and learn from peoples’ stories in VR can be a very informative learning activity that inspires young people to share and and reveal their belief in Jesus to the world. HOW CAN THIS WORK IN YOUR YOUTH GROUP? Each app can be downloaded on a smartphone and our VR experiences can be viewed using our VR headsets available to purchase below. The AR apps can be run on any android or iPhone purchased since 2016. Every app is FREE and is accompanied by a ready to use youth session which is available to purchase at a cost of £3. Each session can be brought via our shop. The code will be emailed and also be included in your VR headset delivery. It also can be found via our MG VR Headset page (click here). We have worked hard to kept costs down to help make this resource affordable for all. Each VR headset is £5 and can be ordered via our website shop. When a headset is purchased we suggest you look at the FREE apps we have as well as the ebook sessions which you can purchase via our store that compliment the VR videos. WHAT PEOPLE HAVE SAID ABOUT OUR SESSIONS IN VR AND AR? 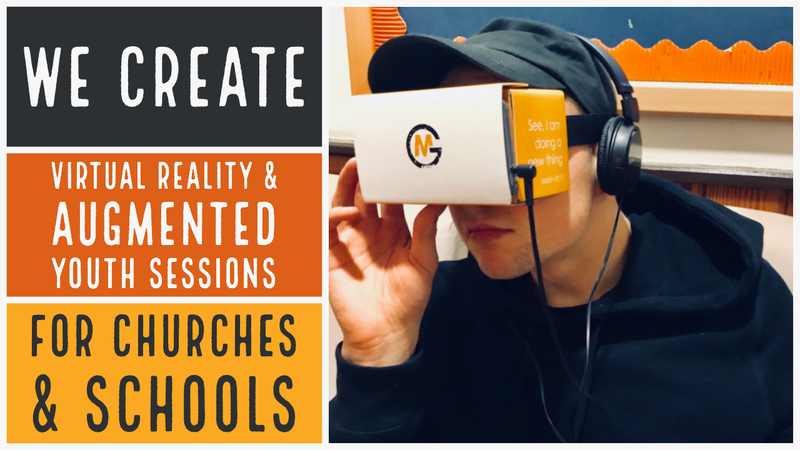 I love how missional generations resources help us to digitally engage with young people, taking them straight into the stories of the Bible through VR and AR. They are great tools for stimulating discussion with young people and can easily be used in a range of contexts from small groups, to prayer spaces, to the wider youth group. Hannah O’Neill Children’s and Youth Coordinator from Diocese of Kilmore (Church of Ireland). We’d like to offer the chance for people to help explore this method of teaching young people and ask anyone interested in opening up the conversation about youth work and technology to consider hosting a pop-up VR and AR gathering. Click Here to find out more or contact us via the form below. If at any time you have been signed up to get information about the work of Missional Generation and want to come off our mailing list please contact us at info@missionalgen.co.uk or you can change your mind at any time by clicking the unsubscribe link in the footer of any email you receive from us.